Want to reap the rewards of gardening? Urban Growth is adding a free workshop to their upcoming Saturday volunteer session. Between 12:oo and 13:00 their resident green thumbs will lead you through the basics of taking cuttings and propagating plants. 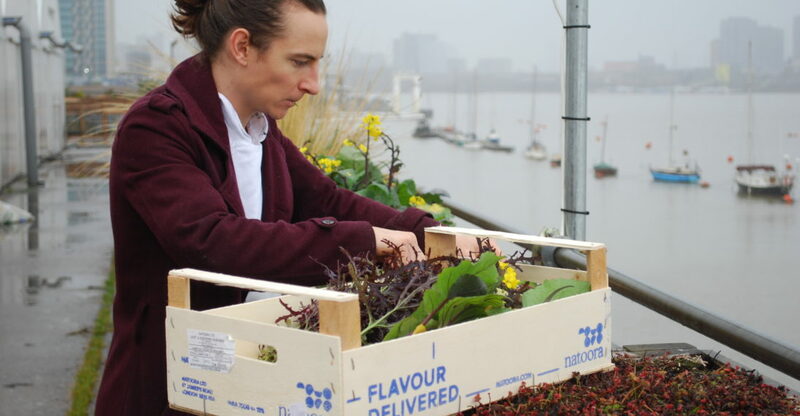 After you will be able to muck in and get your hands dirty assisting in the daily maintenance of our floating garden. All ages and abilities welcome. The session will run from 12:00-15:00.